Dubai Municipality has called for a commitment to zero tolerance for food waste in the UAE from both the consumers and the food industry. The call has been made on behalf of the UAE Food Bank and Dubai Municipality in support of the World Food Day, which will be observed with a wide variety of activities on 16th October. The programs, organized by the Food Safety Department of Dubai Municipality, on the occasion include a social media campaign with the hashtag, #ZeroFoodWaste, food donation drive and competitions focused on the Zero Food Waste theme. Public will be encouraged to use the hashtag, #ZeroFoodWaste on social media to promote the theme. The Municipality has invited food establishments and individuals to present innovative ideas, tools and methodologies for identifying food losses, their causes and potential solutions along the entire food value chain, from production, storage and processing to distribution and consumption. Participants can submit their ideas through the website www.foodsafetydubai.com by clicking the link #ZeroFoodWaste. Dubai Municipality employees are also invited to join UAE Food Bank and the Food Safety Department in supporting the World Food Day by participating in the social media campaign #ZeroFoodWaste by sharing their creative thoughts, ideas and messages on ways and means to reduce food wastage on their favorite social media channels using the #ZeroFoodWaste hashtag.n To participate in the “Most Creative Post Competition’ they can send the screen shot of their post to UAEfoodbank@dm.gov.ae. Schools can participate in the poster and video competition by creating a poster or a video that conveys a message regarding the reduction of food wastage. ‘Fill up the fridges’ campaign will be organized on the World Food Day through volunteers to ensure that all fridges are full with foods that can be donated to someone else without being wasted. Only packaged foods should be put in the Food Bank Food fridges placed at different locations in the city. “We as individuals as well as government and the food business have to commit ourselves to reducing food waste in Dubai and the UAE, whether it is by reducing portion sizes, communicating with consumers in a better way by identifying their expectations or by better stock management, every food business will be able to do something to reduce food waste,” Khalid Mohammed Sharif, Assistant Director General of Dubai Municipality for Environment, Health and Safety Control Sector. “According to the UN one-third of food produced for human consumption is lost or wasted globally each year. This loss and waste occurs throughout the supply chain, from farm to fork. Beyond food, it represents a waste of labour, water, energy, land and other inputs. If food loss and waste were a country, it would rank as the third highest national emitter of greenhouse gases. By reducing loss and waste along the food value chain, healthy food systems can contribute to promoting climate adaptation and mitigation, preserving natural resources, and reinforcing rural livelihoods,” he said. “It is also important to understand the role of Food Bank and learn what you can do to contribute to the Food Bank without letting the food go waste. 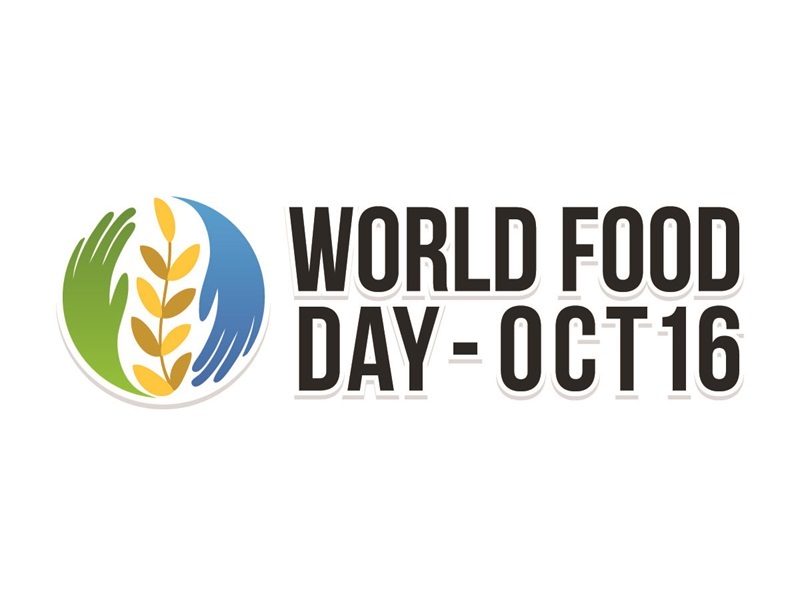 On the World Food Day and days after that, we would like everyone to utilize the Food Bank Food fridges located across the city,” said Sharif. © 2019 Food Safety. All rights reserved.